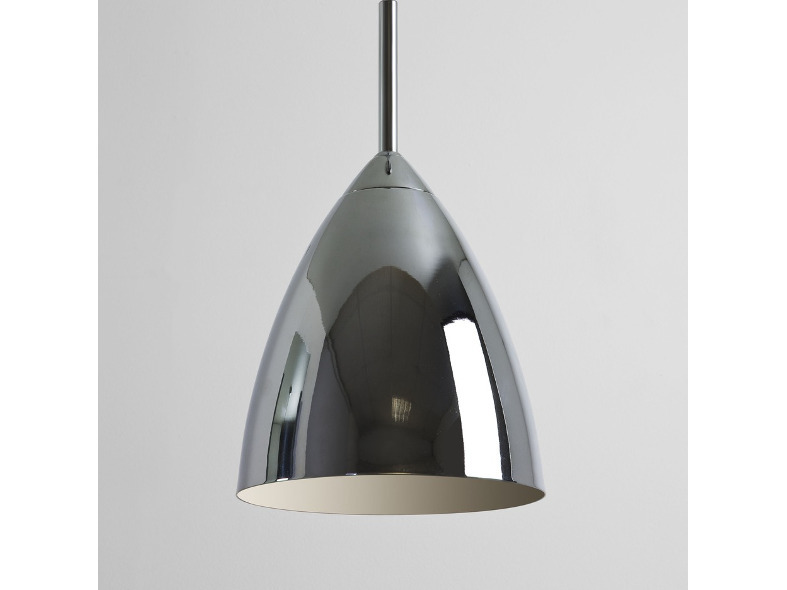 The Joel range of pendants, wall lights, table lamps and floor lamps offers consumers a choice of three modern finishes for the steel shade but the goblet shape light is more evocative of the classic designs of the mid-20th century. 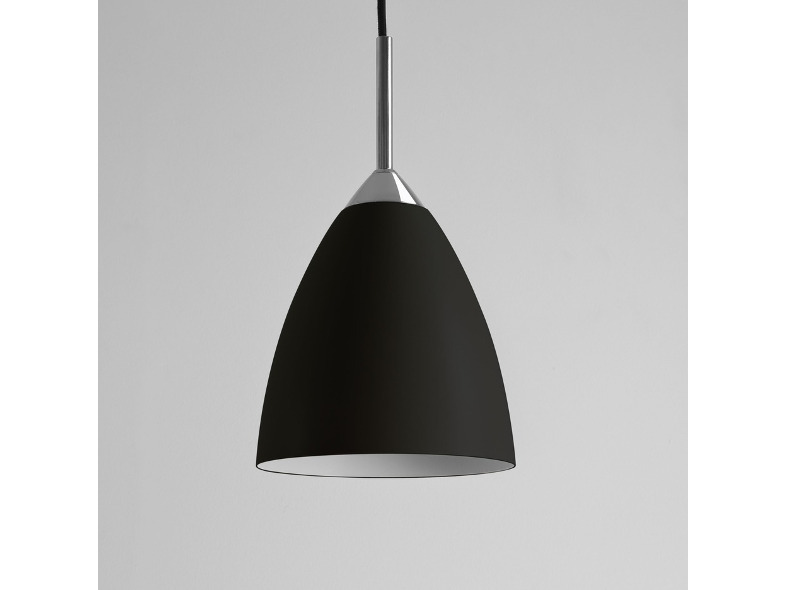 The pendant shade is available in matt black, polished chrome or matt cream. Flexible knuckle joints, and height adjustment for the floor lamp, help to ensure practicality with a high quality feel. 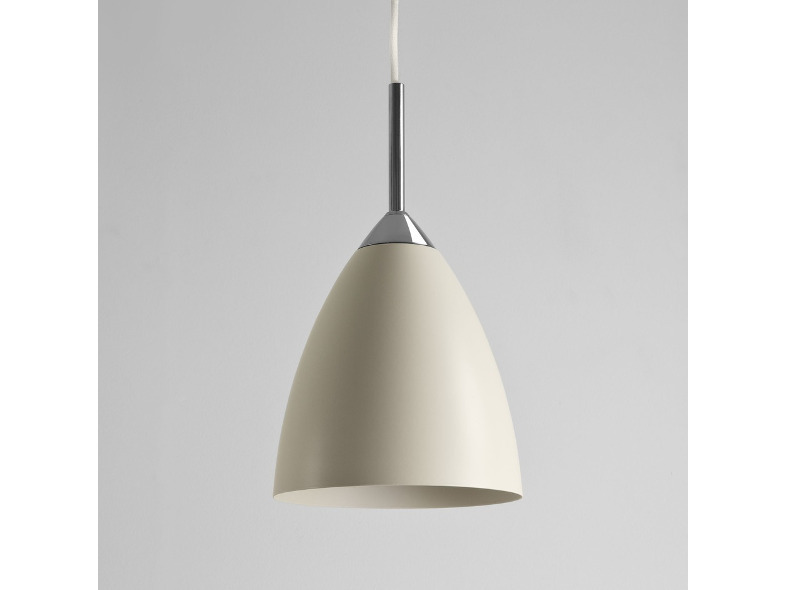 The Joel range can take a low energy E27 LED.